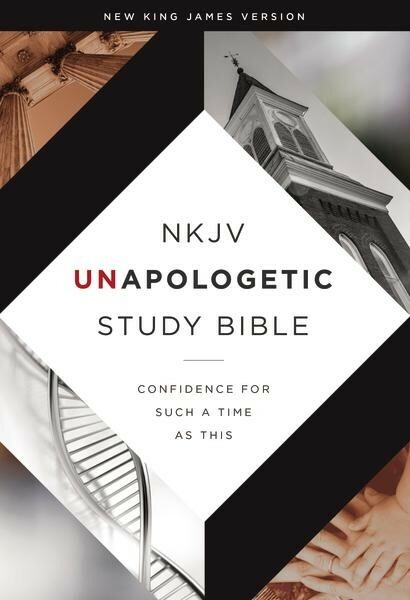 This study Bible from Thomas Nelson was created to inspire Christlike thought, belief, speech, and action by unapologetically applying Biblical principles. This Bible takes a look at difficult and complex issues, and helps us to understand them and to respond like Christ. It includes notes and resources from all over the world. There are eight subject areas that are covered: church, corruption, economics, education, family, government, sanctity of life, and virtue. I am really looking forward to reading completely through this Bible, because I think that it will be really beneficial for me. I am hoping that this will lead to more understanding of the topics and issues presented in the Bible. This Bible is a sturdy hardcover with a dust jacket. If you take the jacket off, the book itself has the same image printed on it, which I really like. The pages don’t seem as thin as typical Bible pages, which is another plus. The text is written in the typical two columns. I would give this 5 stars, and would recommend it to a friend.